Choose from our select range of fresh speciality coffees, some of the best selling online in the UK. Available in ground coffee and freshly roasted coffee beans. 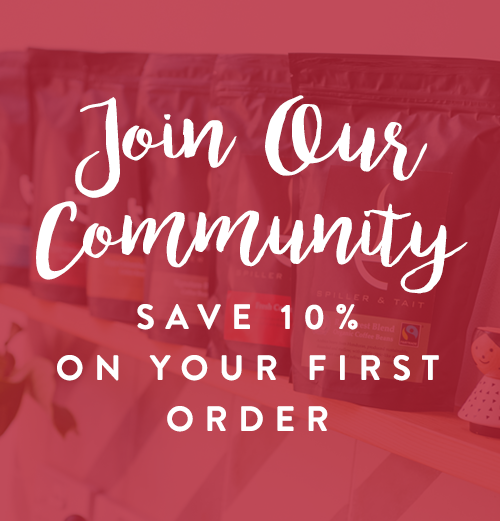 Our award winning freshly roasted coffee is delivered to you within days of roasting for exceptional flavours which are balanced, rich and lacking bitterness. Qualities we know are valued by today’s coffee drinkers.